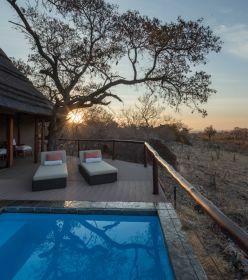 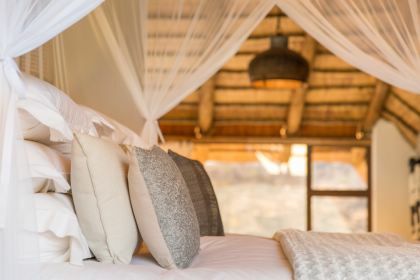 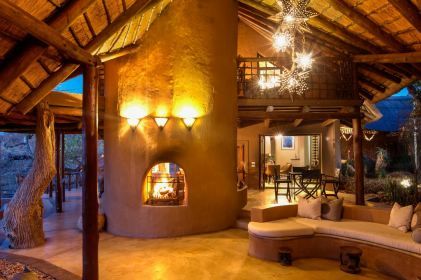 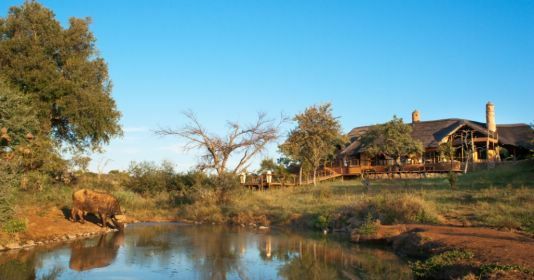 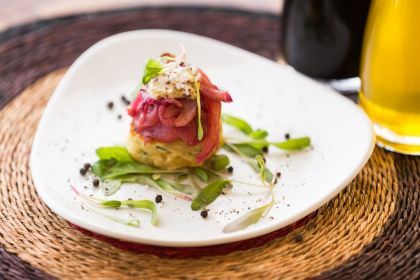 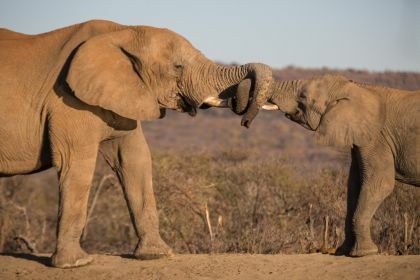 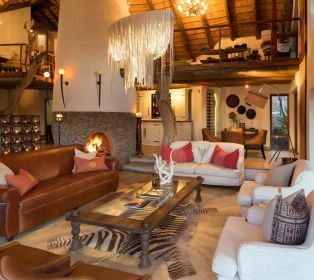 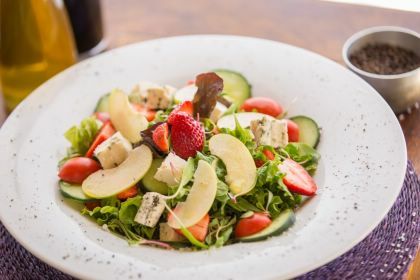 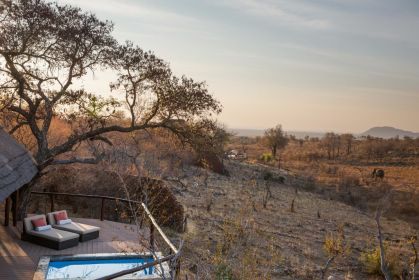 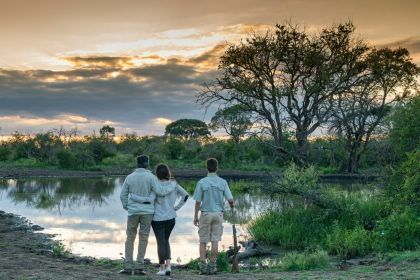 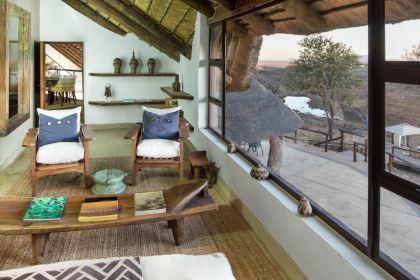 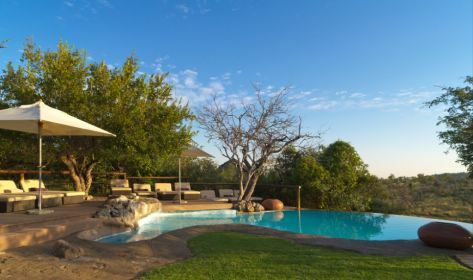 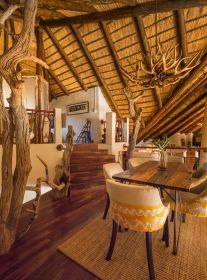 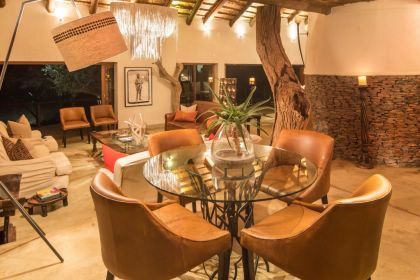 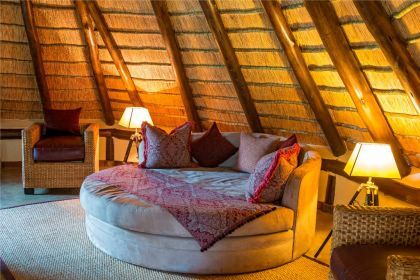 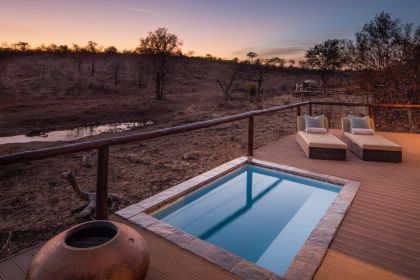 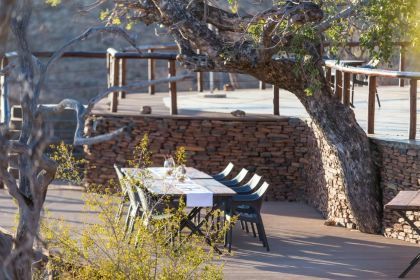 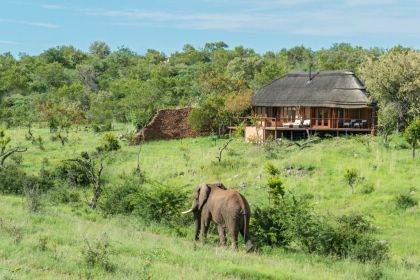 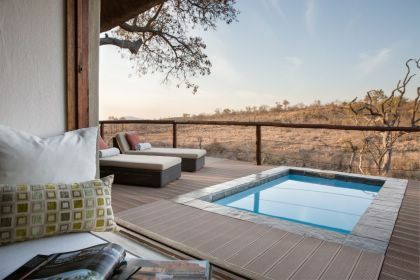 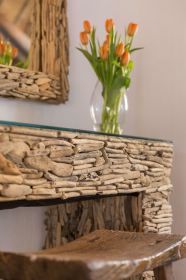 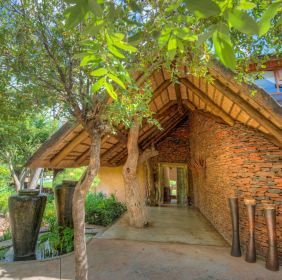 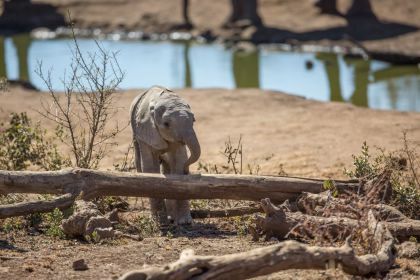 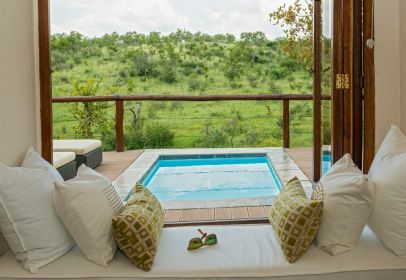 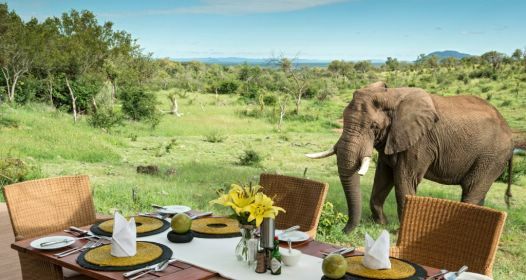 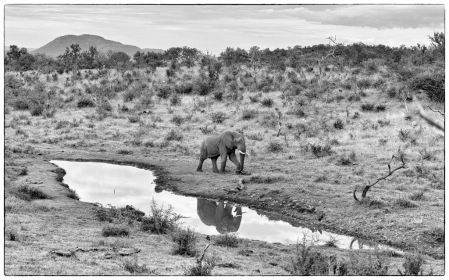 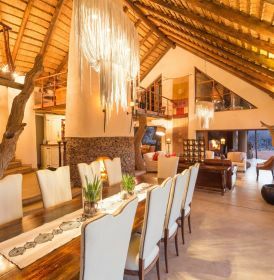 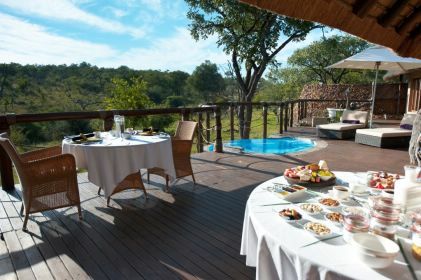 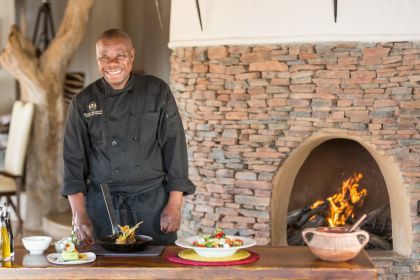 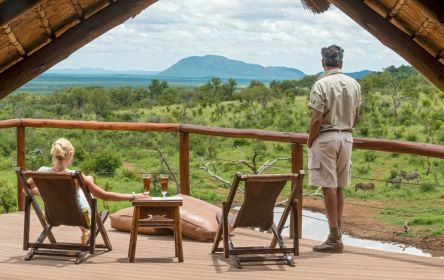 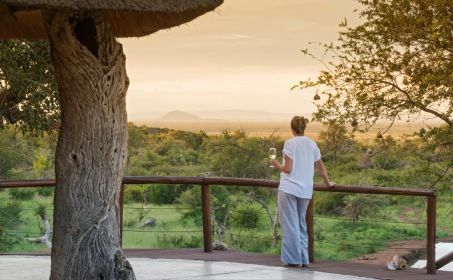 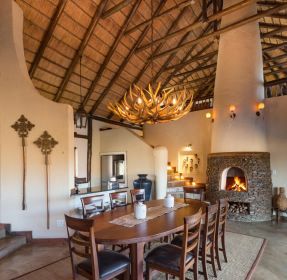 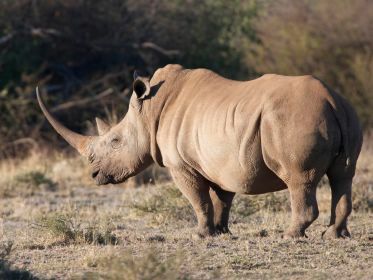 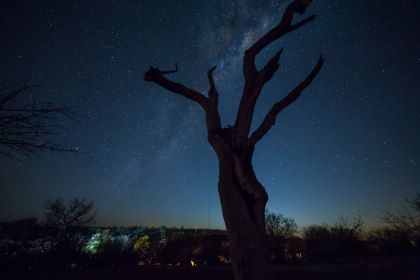 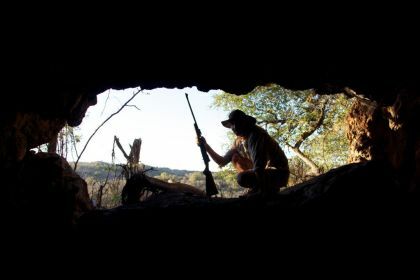 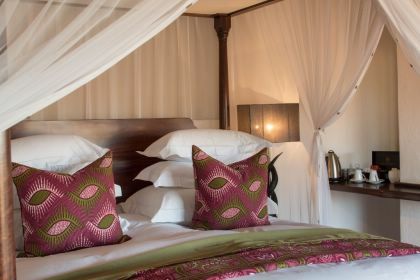 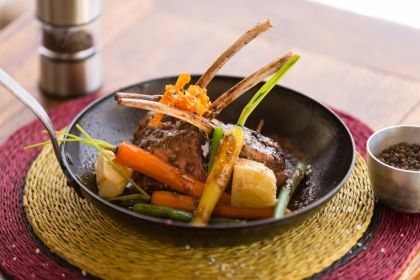 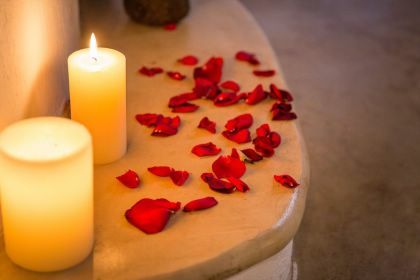 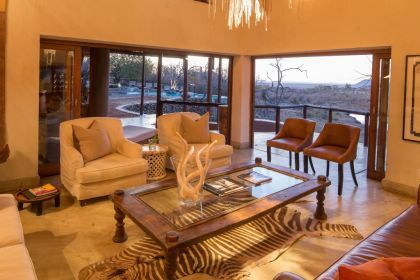 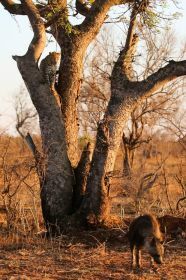 The Royal Madikwe is an intimate luxury safari lodge run by a close-knit, experienced team with a dynamic workplace culture based on participation and democratic decision-making. 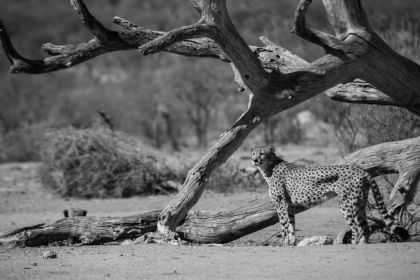 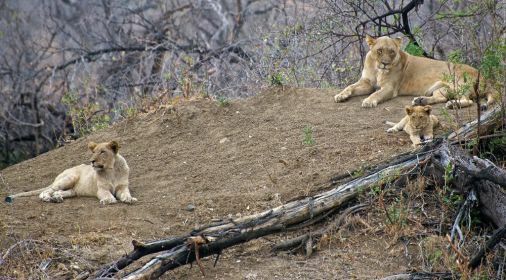 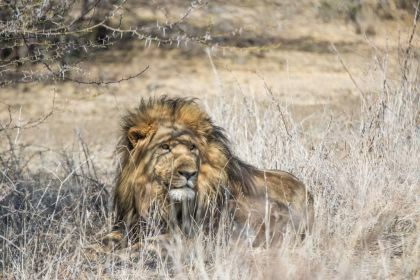 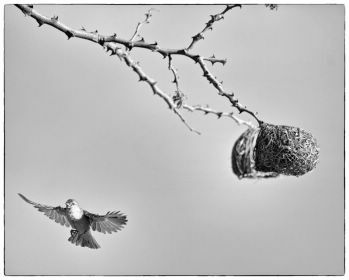 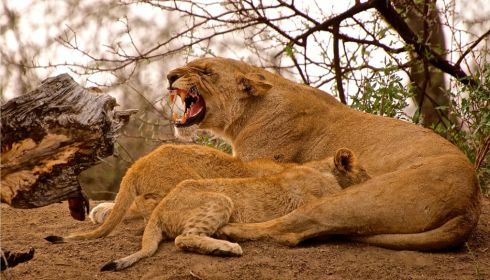 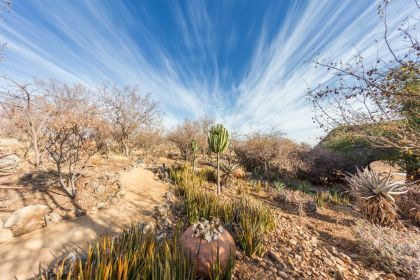 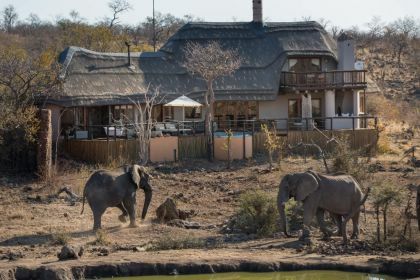 Through an uncompromising dedication to service excellence, The Royal Madikwe offers nothing short of luxurious accommodation, sincere hospitality and spectacular wildlife encounters! 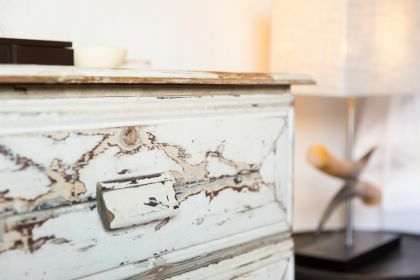 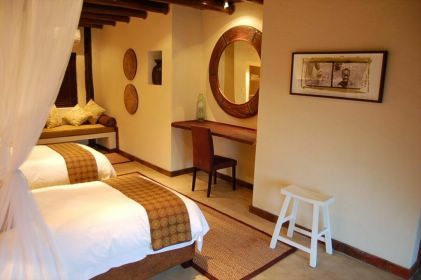 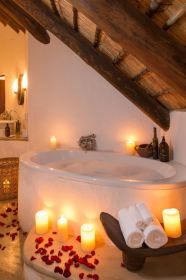 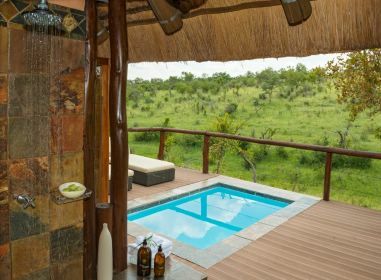 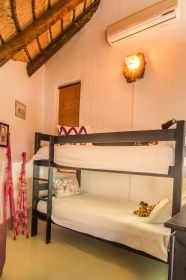 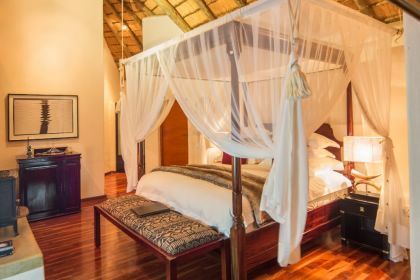 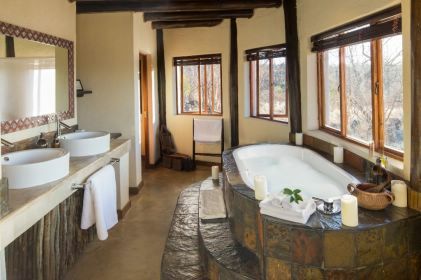 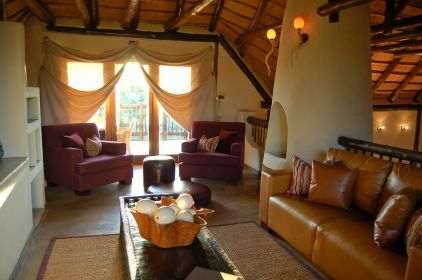 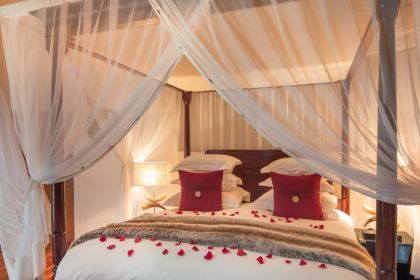 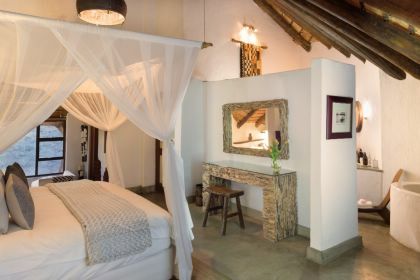 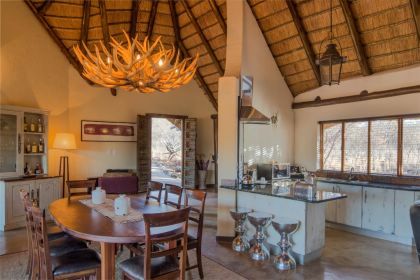 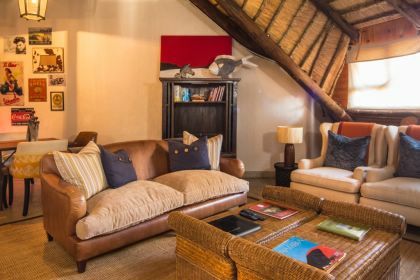 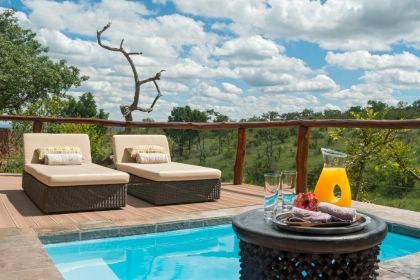 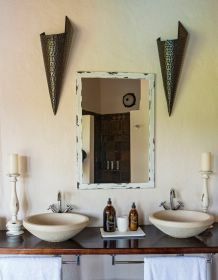 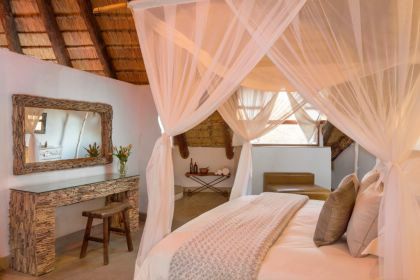 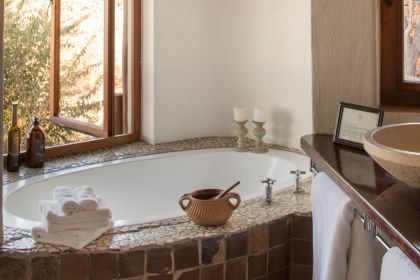 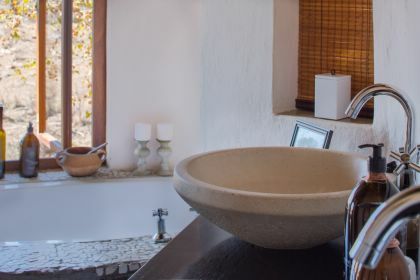 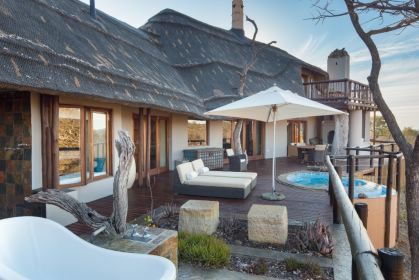 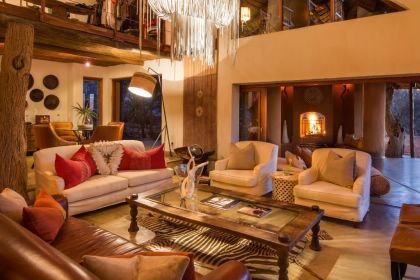 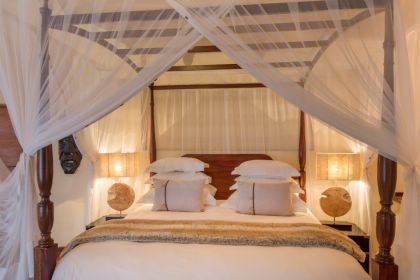 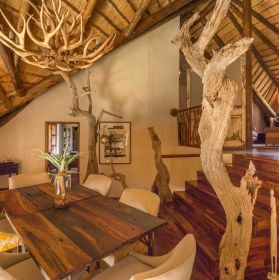 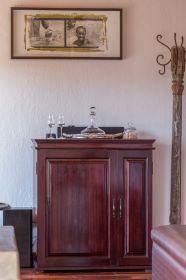 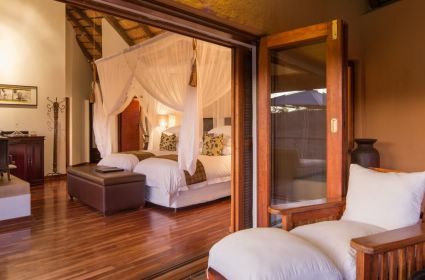 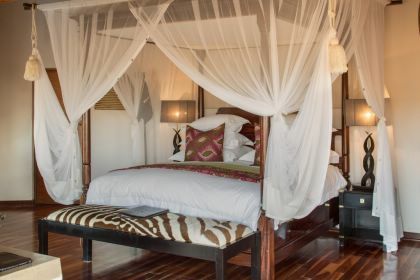 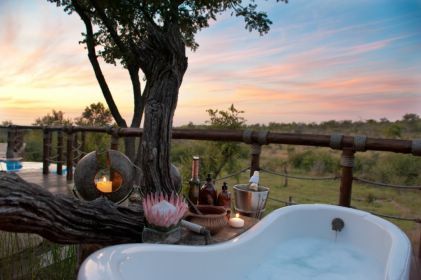 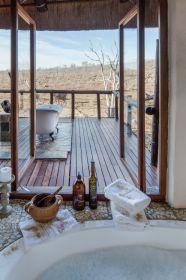 This beautifully appointed suite boasts a king size four poster bed, en-suite bathroom with indoor outdoor rain showers and a bathtub with a beautiful wilderness view, a cozy indoor wood fire place and comfortable outdoor seating. 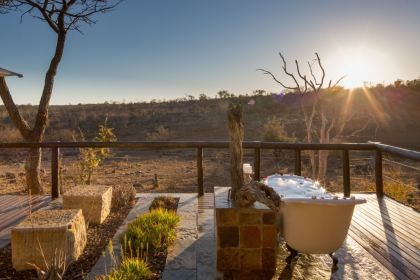 The Twin Suite flaunts lavish extra length beds, an en-suite bathroom with indoor outdoor rain showers, bathtub with a beautiful wilderness view, a cozy indoor wood fire place and comfortable outdoor seating.